When you take something out of its natural environment to study, you take it out of context. It loses its relevance, its wholesome functionality and once something is out of context, it is out of relationship with the very world it belongs in. Dr Bennett will give an overview of her work in language retrieval, regeneration and reclamation over the past 25 years as a practicing artist and academic. Dr Bennett’s project, Sovereign Language Repatriation (SLR), examines the importance of Indigenous research methods and practice-led research to the task of ‘repatriating’ Aboriginal and Torres Strait Islander languages. SLR involves collaborative processes of Indigenous song arrangement, composition and notation to develop and evaluate an Indigenous pedagogy for language retrieval that aligns with the diverse contemporary learning contexts and needs of Aboriginal and Torres Strait Islander communities, especially those who do not speak their languages fluently on a day to day basis. At present SLR goes beyond the classroom of four walls, placing individuals, family and community back to sing and speak to country and each other. Yorta Yorta Dja Dja Wurrung, Dr Lou Bennett is a former member of the internationally acclaimed trio Tiddas. Bennett is a consummate performer, playing audiences worldwide. Bennett is a prolific songwriter/composer and during her ten years with Tiddas (19902000) penned some of the group’s signature songs. Bennett’s work stretches over a vast area within the Arts industry throughout the past thirty years including her various roles as Performer, Songwriter, Musical and Artistic Director, Composer, Actor, Soundscape and Music Designer and Academic. In 2006 Bennett was one of the cofounders of the Black Arm Band and contributing to all productions by the company. 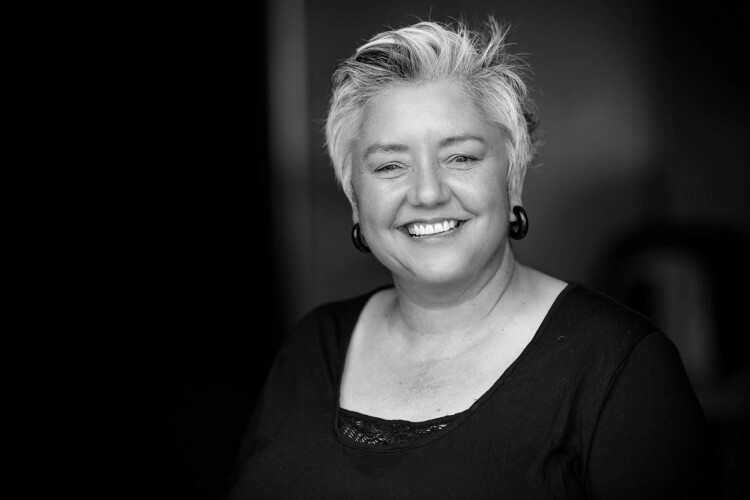 Bennett (Artistic director/CoCEO) was an instrumental force in the company’s transformative journey from being a oneoff ‘special project’, becoming an Aboriginal and Torres Strait Islander governed, not for profit major performing arts company. Bennett completed her PhD by project at RMIT Melbourne in October 2015. 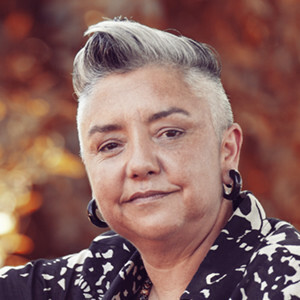 Bennett’s dissertation discusses the importance and relevance of Aboriginal language retrieval, reclamation and regeneration through the medium of the Arts to community health and wellbeing and explores the importance of Indigenous epistemology, methodology and pedagogy in artistic and academic contexts. Bennett uses her own languages of Yorta Yorta and Dja Dja Wurrung, extending to other Aboriginal and Torres Strait Islander languages that can be retrieved, reclaimed and regenerated through songs, stories and performances. Bennett continues to research the obstacles and ethical issues related to retrieving and transmitting Aboriginal languages crossculturally and across different generations as the McKenzie Postdoctoral Research Fellow at the University of Melbourne. Dr Bennett was inducted onto the Victorian Women’s Honour Roll for 2017.